That’s why we offer the Lions Recycle for Sight program. Everyone can help. Throughout the year, Oceanport Lions and other volunteers collect used eyeglasses and deliver them to regional Lions Eyeglass Recycling Centers. Volunteers clean, sort by prescription strength and package the glasses. Recycled glasses are distributed to people in need in low and middle income communities where they will have the greatest impact. 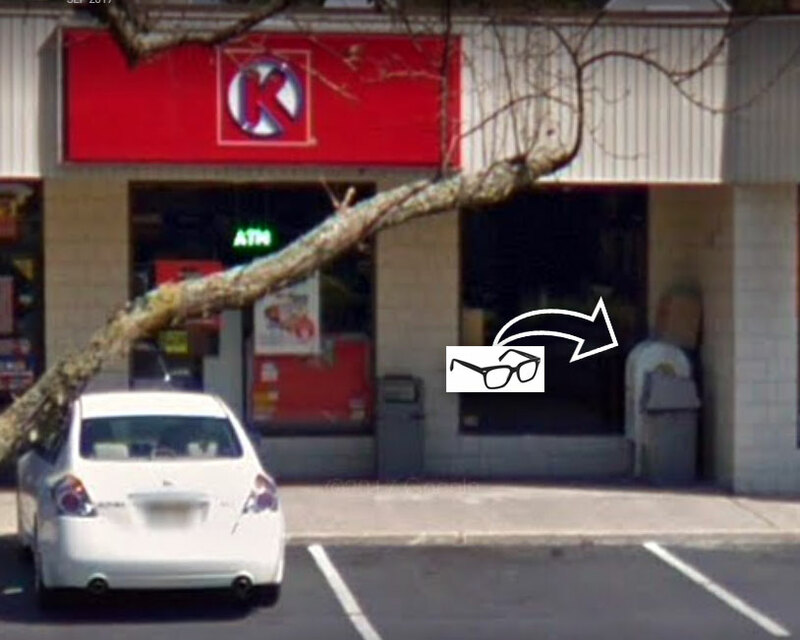 Drop Your Eyeglasses in the Lions Collection Box located in front of Circle K Convenience Store. Circle K, 275 E Main St, Oceanport, NJ.